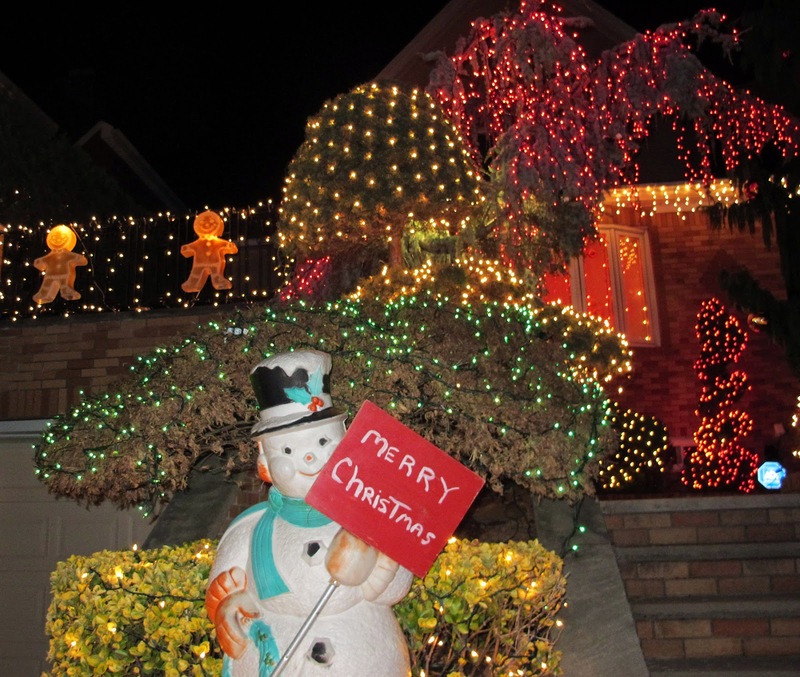 Big Apple Secrets: Dyker Heights, Brooklyn - best holiday lights in US! 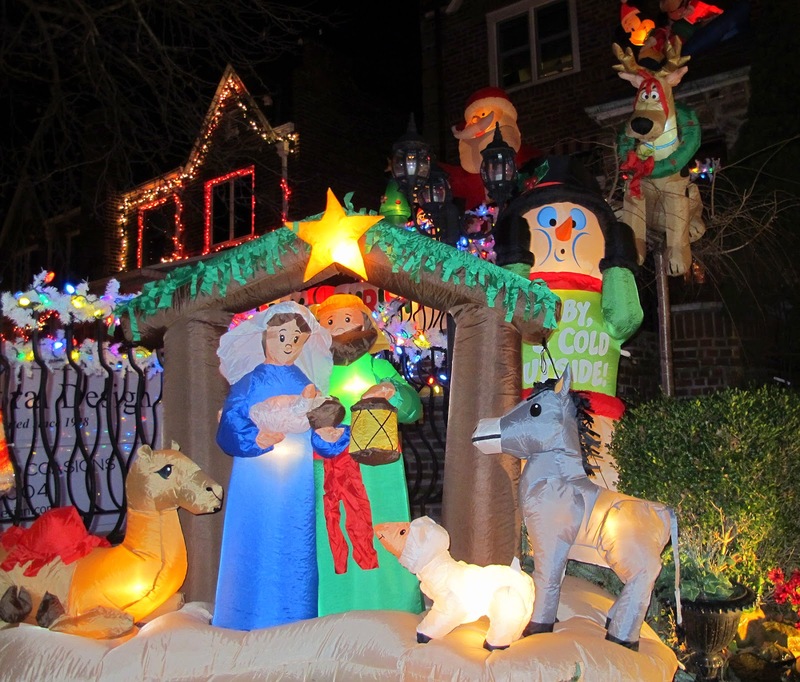 Dyker Heights, Brooklyn - best holiday lights in US! 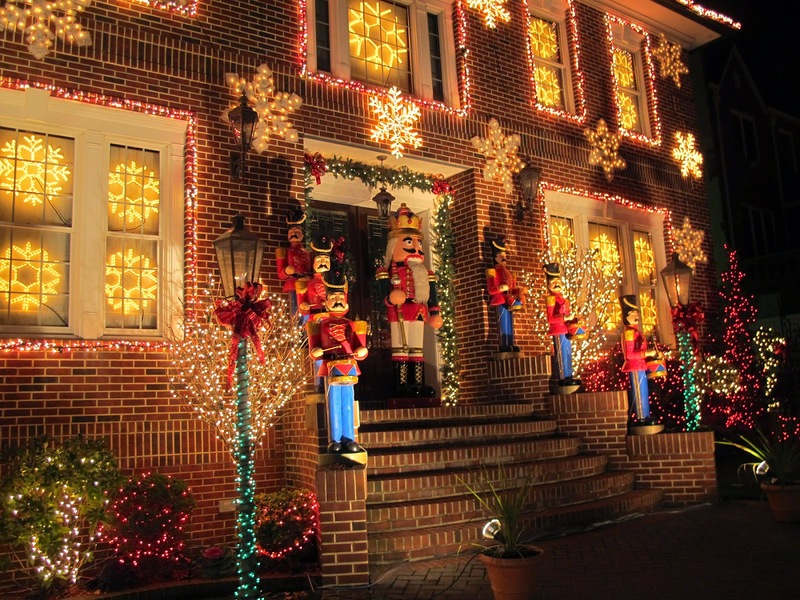 Dyker Heights is quiet and upscale residential neighborhood in the southwest corner of Brooklyn in New York City. It was named after Van Dykes, one of the families in the original Dutch town of New Utrecht. It originated as a speculative luxury housing development in October 1895. Average house price last year was $750,000, 72% of people in this neighborhood are white color workers. 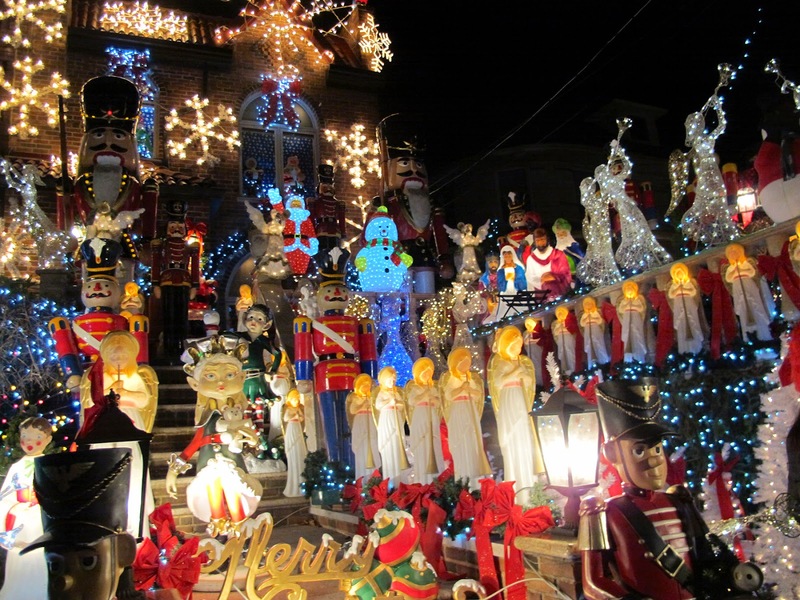 This neighborhood is almost never in the news except the holiday season. Starting form the end of November sidewalks are crowded and the cars are moving bumper to bumper with a speed less than five miles per hour, huge buses are waiting for the tourists , countless kids on strollers or on dad's shoulders are enjoying the Christmas lights. 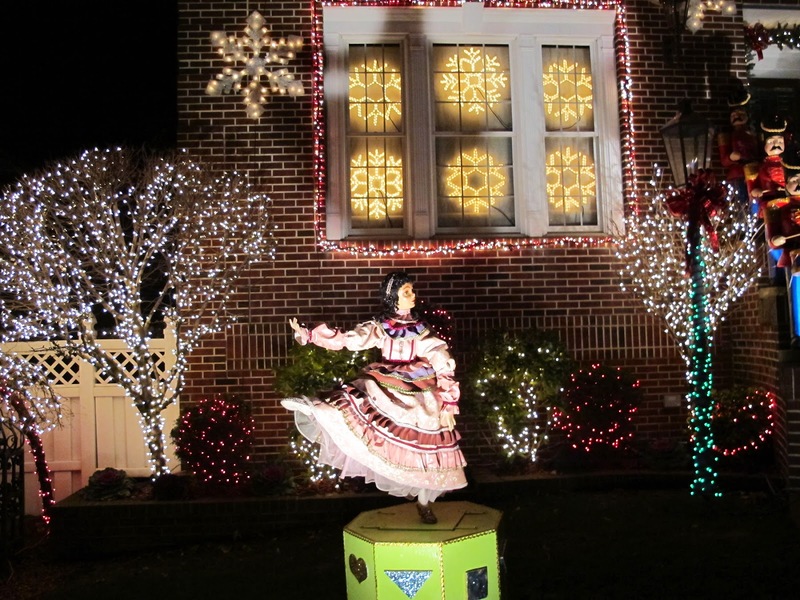 Mommy Poppins site said: "While there are certainly other impressive holiday light displays in New York City, New Jersey and on Long Island, nothing in the tri-state area compares to Dyker Heights. 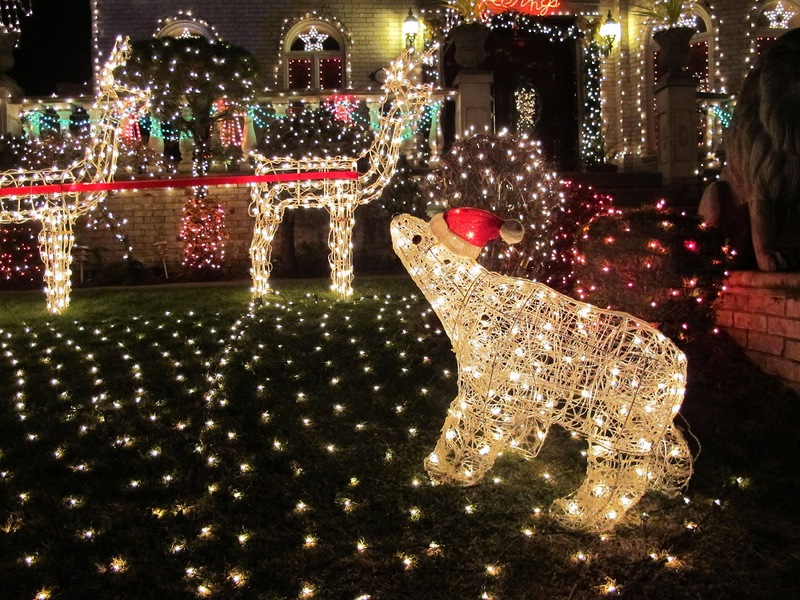 It's not that each individual house is so spectacular (although a few truly are); it's the overwhelming number of Christmas displays in one area. It's block after block of twinkling lights, illuminated inflatables, animatronic figures, giant nutcrackers and one insanely massive Santa". 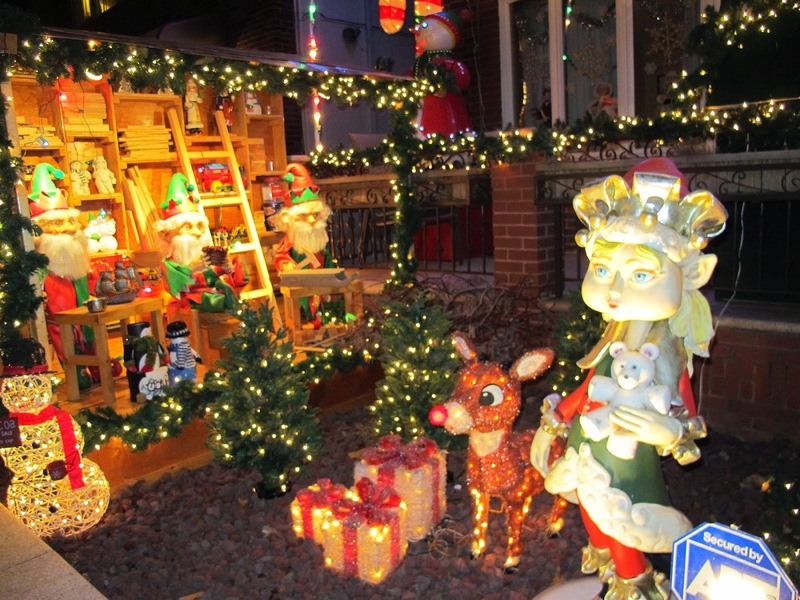 While various displays and dioramas are scattered throughout the neighborhood, it is the heart of Dyker — 12th Avenue between 82nd and 85th streets, and 84th Street between 10th and 13th avenues — that is truly winter wonderland. 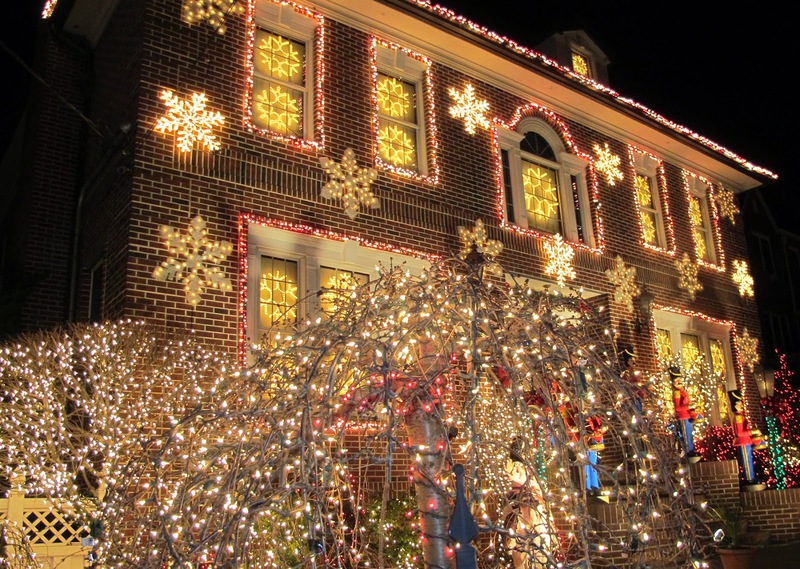 New York times wrote a year ago: "But come December, Dyker Heights — 55,000 residents over one and a half square miles — takes its pride of place to a new and electrifying level. 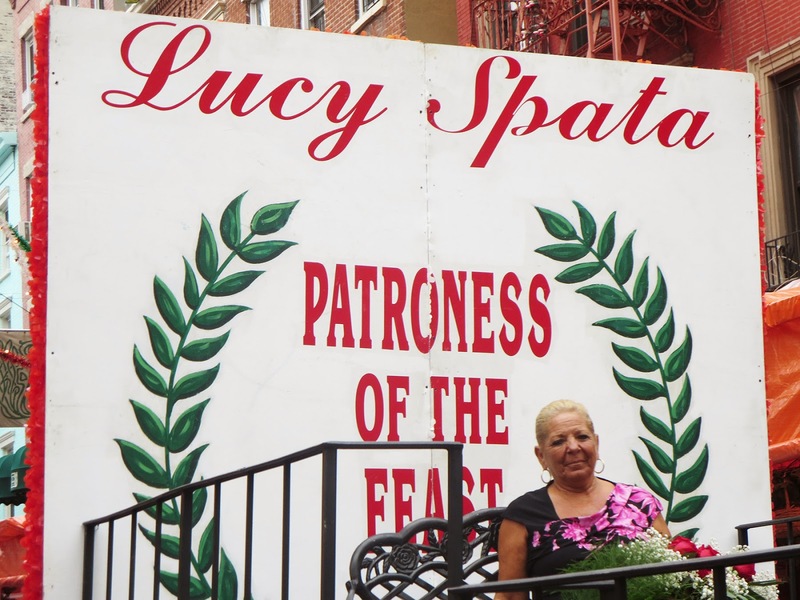 Spata is the one who began the neighborhood sensation when she moved to Dyker Heights 30 years ago. She started in 1983 and said that at first the neighborhood didn’t embrace her. It wasn’t until a neighbor started matching her that the trend really caught on. “When I first moved here, it looked like a funeral parlor during the winter,” Spata said. 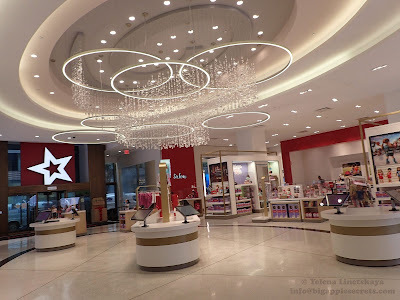 “I couldn't stand it, I need disorganization. So I said, 'I'm going to start decorating.' I started doing it a little bit at a time and everybody complained, people didn't like it, so the more they complained the more I added. Finally, they got tired and eventually they joined me. 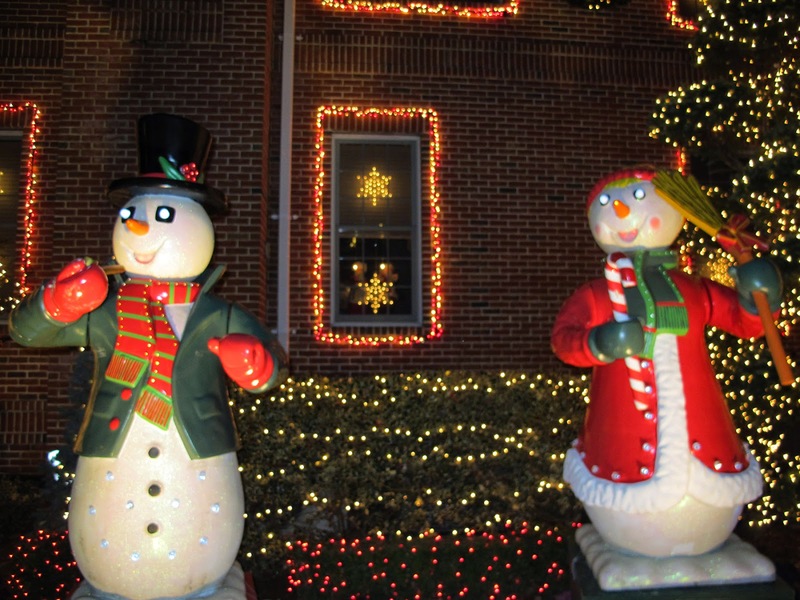 “We add to the lights every year,” explains Spata, who plugs in the display on Thanksgiving and leaves it up until after the Feast of the Epiphany, also known as “Little Christmas,” on Jan. 6. I was in Dyker Heights last Sunday and spent an hour and a half there. For sure it was not enough time for me to look at all these beautiful lights and decorations. 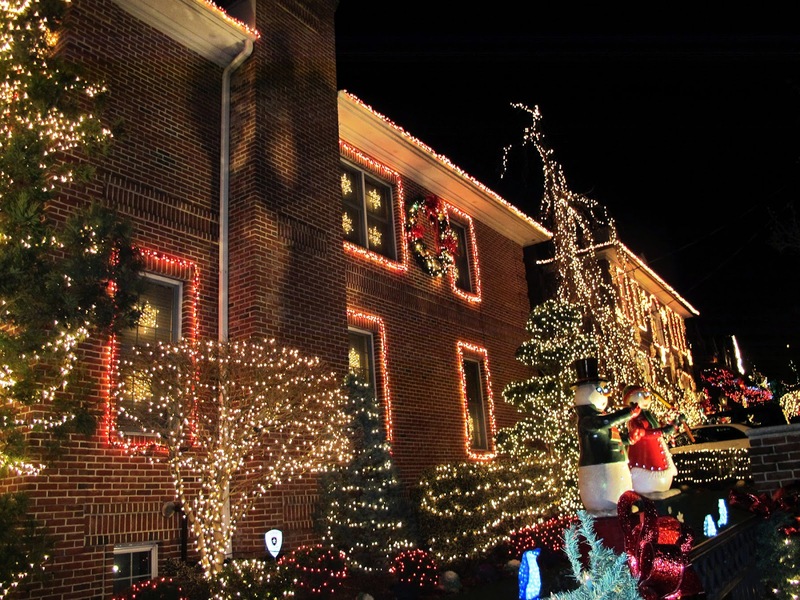 Real Estate site redfin named Dyker Hights N1 on list of the five best neighborhoods in the nation to see holiday lights. You still have time to visit it! If you drive park your car a few blocks away and walk - parking is a BIG problem. You could also use a subway D or M lines. There is about a mile walking from the nearest station. Do not forget to bring a camera!